Characters: 4 I thought that Taja made for a very interesting main character and that her family was well suited to informing her world view. While no characters stood out in particular, they worked together to build a setting and universe for Taja to interact with. 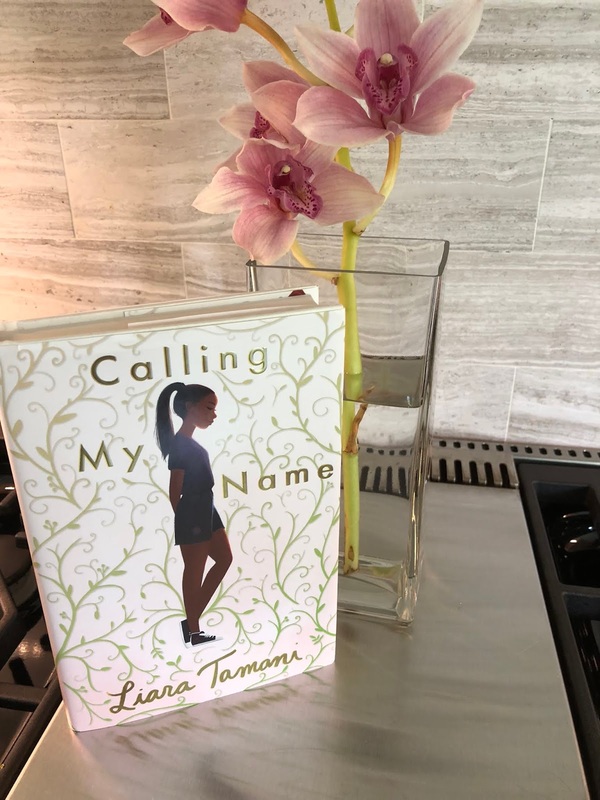 Plot: 4 While starting the book in her middle years confused the voice of the story for me, I know that the author felt passionate about telling the story this way, so I'm glad she stuck to her gut. While the middle grade years were less interesting to me, the vignette type chapters kept the book interesting. Writing: 4 This book never felt particularly YA to me, which isn't a bad thing. It seems to have much more of a reflective, adult voice looking back at tween/teen years than a teenage persona, but I did enjoy some of the thoughts that emerged from this quality. 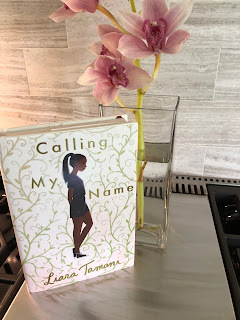 I thought that Tamani did a good job covering a range of topics well, and the novel did build more interest as it progressed and a more cohesive plot emerged.